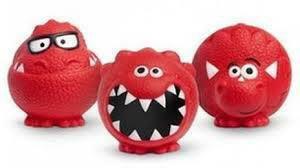 To help Padiham Primary School raise money for Comic Relief wear your pyjamas to school on Friday 13th March. There will be a pyjama fun run if the weather permits. Please bring a donation.